This is despite the law needed to introduce such a scheme having been passed before the general election and the Lib-Dem/Conservative coalition document stating ‘we will tackle rogue private sector wheel clampers’. The establishment of an appeals panel for those wrongly penalised on private land was a key part of the Crime and Security Bill which received Royal assent on 8th April 2010. But the RAC Foundation understands such a panel is unlikely to become reality before 2012 at the earliest. Even then it will not cover drivers who have been targeted by the increasing number of companies which are turning to the use of tickets. 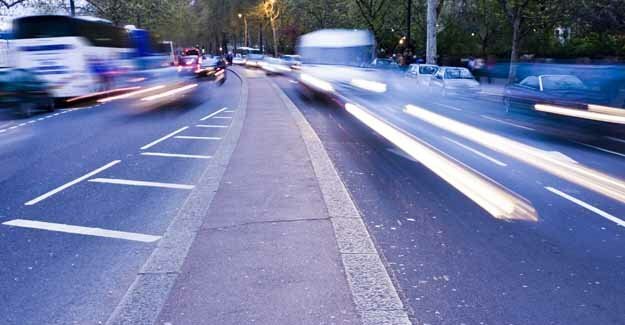 A limited appeals service is currently being set up by the British Parking Association (BPA) which represents parking companies. Initially the scheme will include only a small number of its members. If the pilot is successful it will be extended to all members later next year, however not all parking companies have BPA membership. “This will be a huge disappointment to frustrated motorists ripped off by unscrupulous parking enforcers. The nation’s 34 million drivers were led to believe an independent appeals service would follow hot on the heels of the legislation. “But even when such a service is established it will only cover clampers and not the increasing number of companies which are issuing tickets instead. We want the Government to provide an appeals service, a code of practice and a company registration scheme which cover all parking enforcement firms operating on private land. Why is this so difficult to do? The Crime and Security Bill was introduced by the Labour Government but it had cross-party support and the new Secretary of State has himself vowed to end the war on motorists. A key passage in the Lib-Dem/Conservative coalition document says ‘we will tackle rogue private sector wheel clampers’. The British Parking Association (BPA) is recognised by the Department for Transport as an Accredited Trade Association and as such its members are entitled to access the driver and vehicle registers held by the DVLA – for which they pay a fee – to pursue the owners of cars illegally parked on private land. The BPA also runs a code of practice for its members, but the code is not enforceable in law and not all parking enforcement companies are members of the BPA. The BPA is establishing a pilot appeals process which is due to start in the autumn. However the scheme will only involve a couple of parking companies. If the pilot is successful then the BPA will require all its parties to sign up to it. The government is supporting the BPA’s trial but is not offering any financial assistance.